Your Smile is Good for Your Heart! When you are happy you smile and this smile is good for your heart. I believe, it is not important to have a big reason for a smile, you can also smile without a reason. It will change your mood, try it! 1. A smile can make you feel good. 2. A smile on your face can make others smile/happy. 3. A smile can make you more attractive. 4. A smile can de-stress you. 5. A smile can bring positive energy. 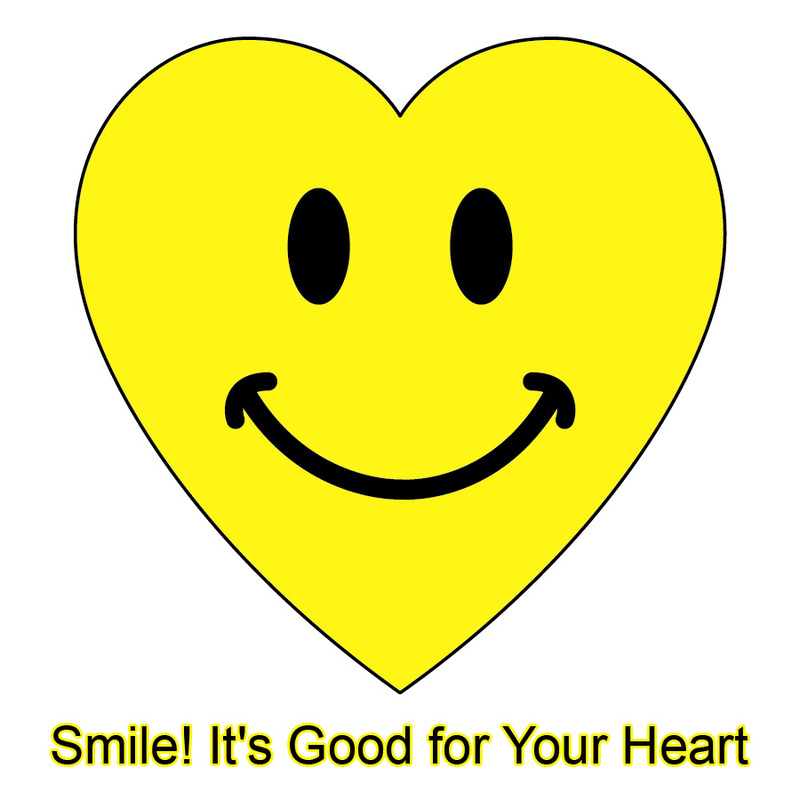 No Comment to " Your Smile is Good for Your Heart! "